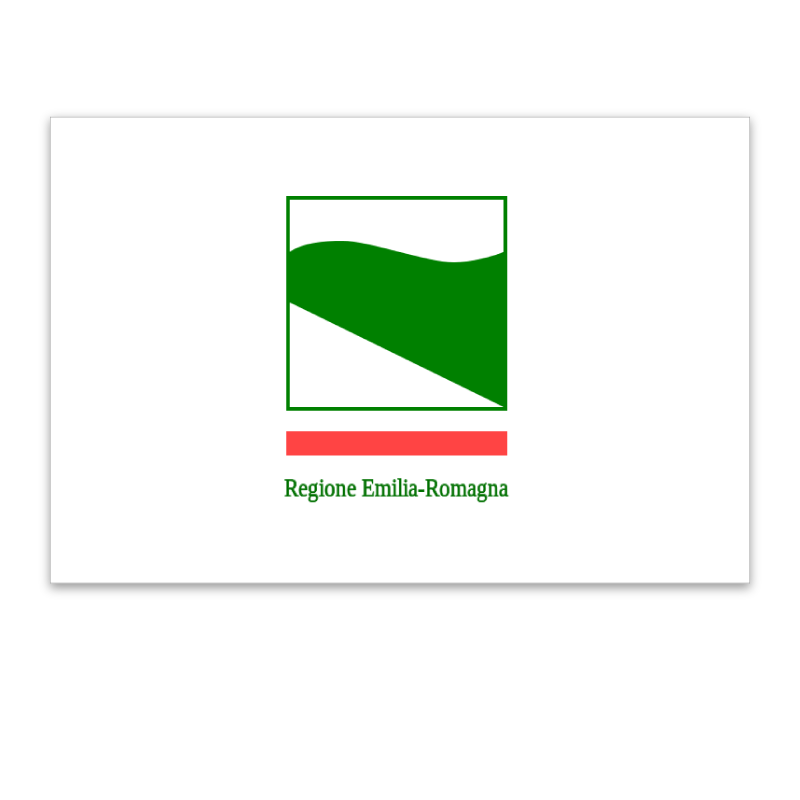 The province of Forlì-Cesena covers an area of 2,377 sq.km and borders the province of Ravenna to the north, the province of Rimini to the south and south east, the Adriatic sea to the east and the region of Tuscany to the west and south west. The scenery in this charming province ranges from the peaks of the Apennines, across wide, sweeping hills and down to the coast. 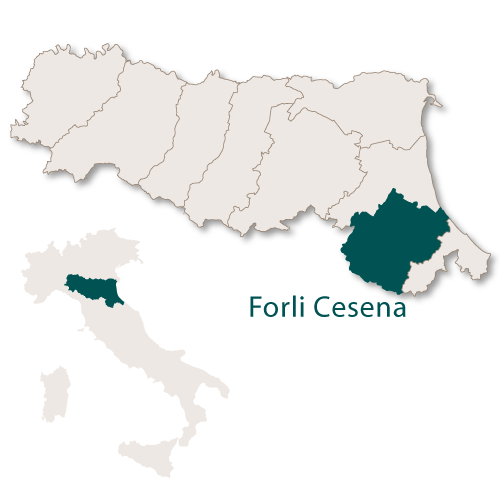 Forlì is the capital of the province of Forlì-Cesena and is a prosperous agricultural and industrial centre with the production of silk and the manufacture of clothing, machinery and household appliances. It has a university campus which is part of the University of Bologna and specialises in economics, engineering, political sciences and has an Advanced school of Modern Languages for Interpreters and Translators (SSLMIT). Life in this elegant town centres around Piazza Aurelio Saffi which is named after Marco Aurelio Saffi, an Italian polititcian who was an important figure during the period of Italian Unification. Saffi was born in Forlì and there is a statue of him in the centre of the square. 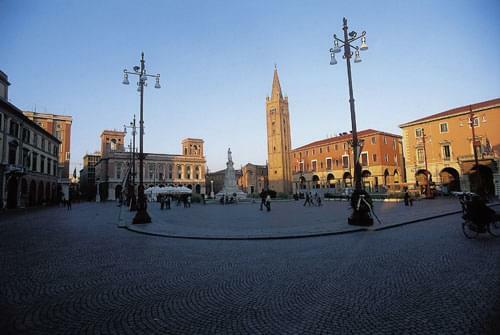 Although Forlì has an appearance and ambience of a fairly modern city there are some significant historical buildings. In Piazza Aurelio Saffi is the Abbey of San Mercuriale which is named after a bishop who died in the 5th century. It is the most important religious building in the city along with the late medieval Dominican Church of San Giacomo Apostolo. Another medieval building is the Rocca di Ravaldino which is a large fortress. It was enlarged further in the 14th century and then again in the 15th century. Forlì has many green parks, the main ones being Parco della Resistenza and the Parco di Via Dragoni. 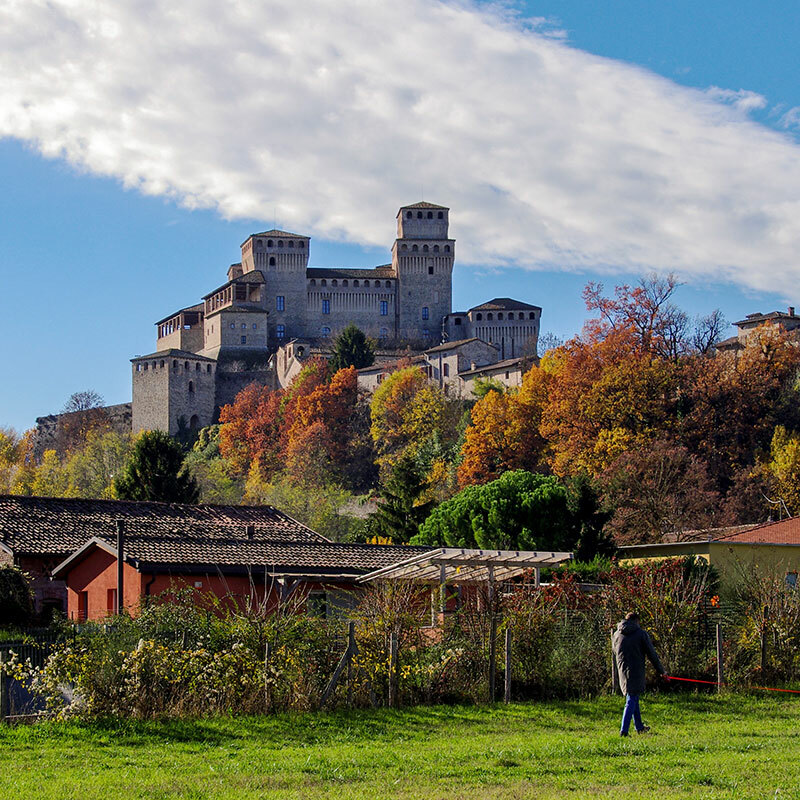 Lying at the foot of the Apennines, Cesena is about 15 km. 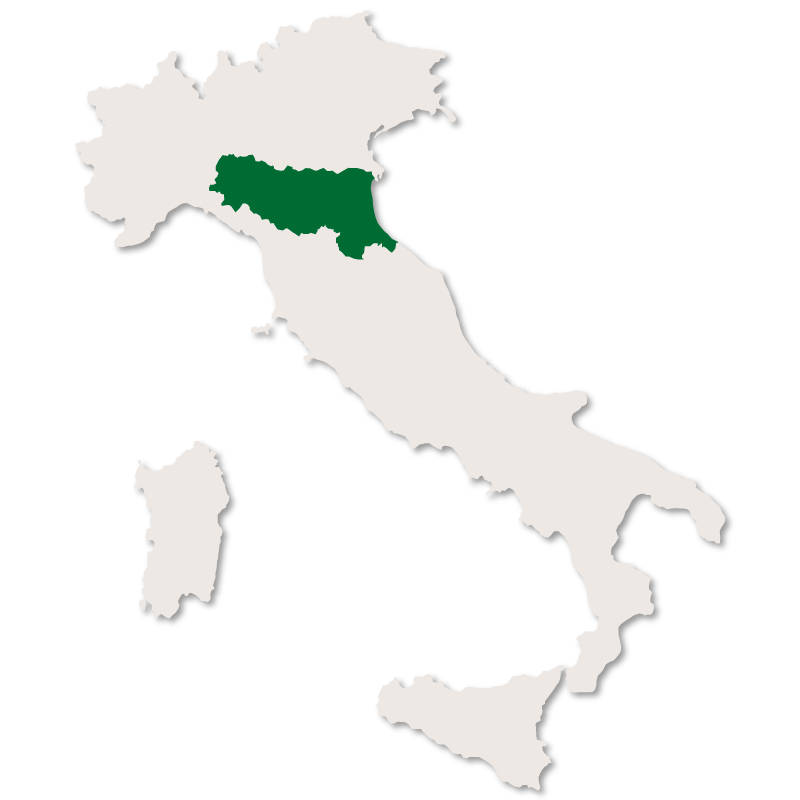 inland from the Adriatic coastline and is the second largest and co-capital city (since 1992) of the province of Forli-Cesena. 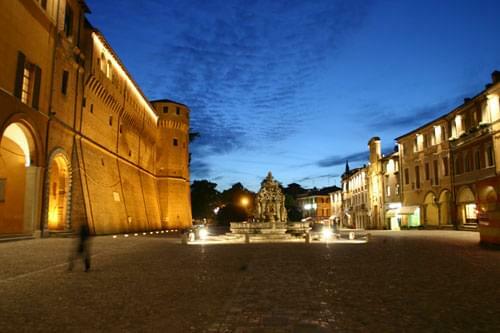 There are many beautiful, historic buildings in Cesena but the town is dominated by the Rocca Malatestiana which is a medieval fortress built over a period at the end of the 14th and beginning of the 15th centuries. It is octagonal in shape with two main towers and this fortress was where Cesare Borgia imprisoned Caterna Sforza. The main square of Cesena is Piazza del Popolo with the Fontana del Masini in the centre. On the southern side of the square is the Palazzo Comunale (Town Hall) and the two 15th century buildings, the loggetta Veneziana and Rocchetta di Piazza. On the opposite side of Piazza del Popolo is the church 'Chiesa dei Santi Anna e Gioacchino. Away from the main square you can find the Abbey of St Maria del Monte standing on a hill. This Benedictine monastery was built at the beginning of the 2nd century and is now home to a workshop which is well known for the restoration of antique books. The Cathedral of Saint John the Baptist which was built in the early 15th century and holds the remains of Saint Maurus of Cesena who died in the year 946. The Biblioteca Malatestiana which was the first public library in Europe. There are also many art galleries and musuems close to the centre of the town. The Rocca, a castle which was built around the year 1000 and is now a Museum of Holy Arts. The Communal Palace which was built in 1306. The unique and interesting 'Colonna delle Anelle' which is a white stone column with twelve rings was erected by the twelve noble families of the town in the year 1300 as a mark of hospitality to visitors. Each of the twelve rings belonged to one of the noble families and depending on which ring visitors tethered their horses to on arrival then that family would be their hosts. 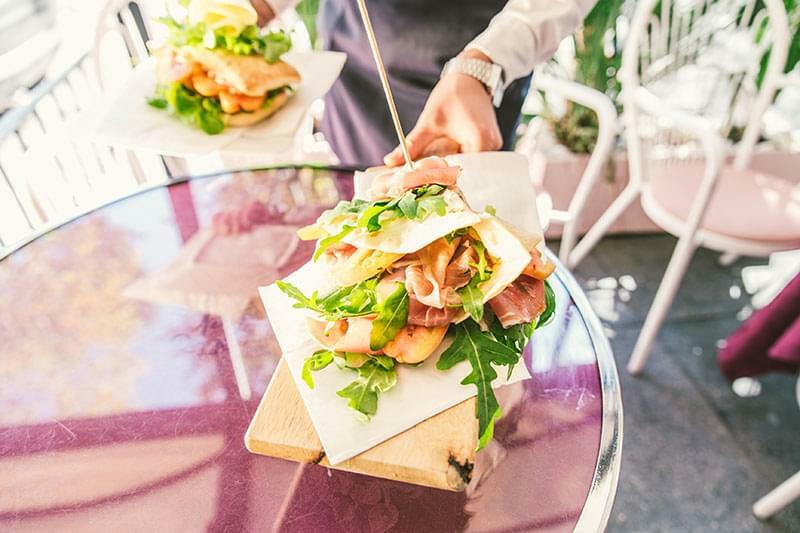 Every year, on the first weekend in September, Bertinoro holds a 'Hospitality Festival' and families tie enveloes to the Colonna delle Anelle. You can take one of the envelopes and then that family will host you for a meal. Founded by the Romans this small town is now well known as being an excellent centre for thermal treatments. The Basilica of Santa Maria Assunta, supposedly build in the year 860, has 39 metre high bell tower and a baptimsmal font from the year 1000. The Palazzo del Capitano was once the seat of the administrators of Florence. Lying directly on the Adriatic coast Cesenatico is a port with a canal which was originally surveyed and drawn by Leonardo da Vinci at the request of Cesare Borgia. It is a popular tourist resort with a 118 metre high skyscraper which was once one of the thirty highest building in Europe. 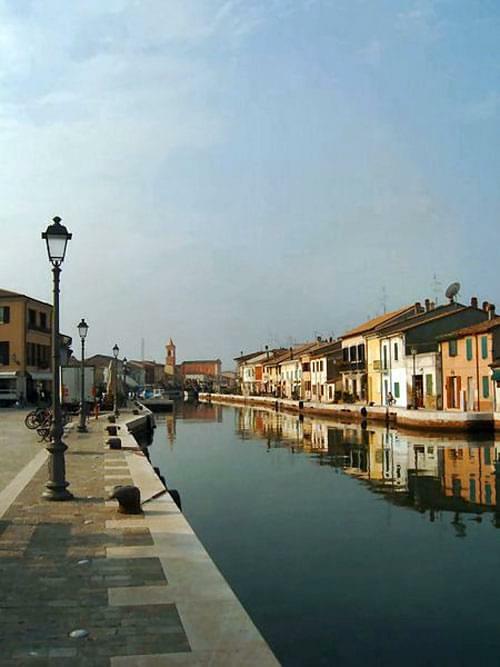 There is an interesting Marine Museum, 'Museo della Marineria', where historic fishing boats are displayed in the canal. Every year the town is host to the final of the Italian Mathematics Olympiad which is a mathematical battle between the best 300 high school students in Italy. There is a very well preserved 16th century castle here right in the centre of the town. It is now used as offices for the local government, an archeological museum, a theatre and a music school. Just outside the town you can find the Sanctuary of Santa Maria delle Grazie di Fornò. This is one of the best examples in Italy of a 15th century circular church. Up until the beginning of the 20th century, Meldola was well known for its silk production. This no longer exists and the main activities are agriculture and the production of furniture. Recently an oncology hospital was built which, as well as providing excellent care for cancer patients, also has a large cancer research centre. The church of the Madonna del Sasso which was built in 1523 and is now an Ecology Museum. 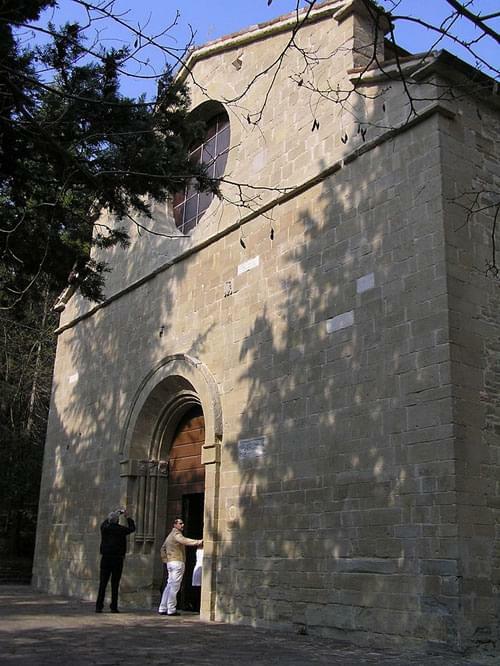 Two other churches of note are San Cosimo and San Nicolò. The five arch bridge, Ponte dei Veneziani, which dates back to the early 16th century. The Rocca delle Caminate fortress which used to be the summer residence of Benito Mussolini. Just outside the village you can find the Castle of Teodorano which was destroyed by Cesare Borgia but a tower and part of the walls remain. Set in the heart of the Bidente valley this small village is rich in history and is a very pleasant place to visit. There are two main streets, Via Zannettia and Via IV Novembre, both lined by porticoed buildings and containing individual and unusual shops. The Palazzo del Podestà which was built in 1636 and has an ancient Byzantine marble cross supported by a marble column with a tower behind. The church of Santa Maria del Pantano, first mentioned in 1295 but is believed to be much older and is part of an Augustinian convent. Three kilometres outside of the village is the Romansque Abbey of Sant'Ellero.